One of my contracts is working as a publicist for Sono Nis Press and one of my tasks in that capacity is creating short videos that feature SNP authors and their new books. I really enjoy these projects (I have fantasies about film-making, something I’d like to do on a larger scale at some point…) and today posted the most recent over on the Sono Nis Press channel on YouTube. I love Jenny’s description of the process (agonizing!!) of writing a novel. For anyone who thinks writing a book for kids is easy, have a look. 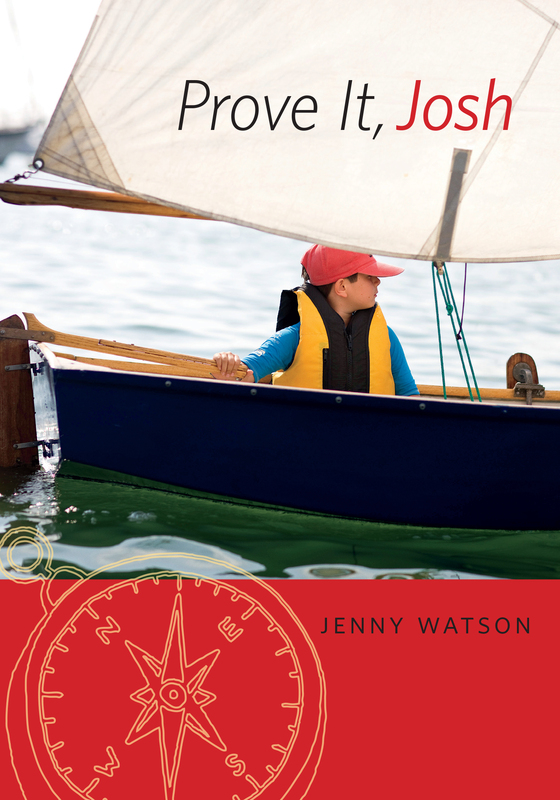 This entry was posted in Blog, Books, Uncategorized and tagged #atozchallenge, a to z challenge, author interview, author video, book trailer, dyslexia, editing fiction, how to write a novel, jenny watson, juvenile fiction, prove it josh, sono nis press, swallows and amazons. Bookmark the permalink. Such a great video Nikki! Telling our stories, making art, playing music well, tending a farm, takes a lot of work. When doing it well is important, the time and energy are large. Nice work on the video. Do you do all of it? Record, edit, fades, etc? What do you use. You and your dad are a creative pair. I use an Olympus DSLR for the recording and then edit on my PC laptop using Cyberlink PowerDirector. My old iMac can no longer keep up with my demands, so I’ve had to retire it. I’m looking into my best options for upgrades on the computer/editing front am hoping to take some classes this year to improve my skills. I’ve figured out some things on my own, but now I’m at the point where I know just how much I don’t know. You will probably have a lot of fun taking a class. I look forward to seeing some more results. I like this… ‘I know just how much I don’t know’. Sort of a variation on the ‘known…unknowns’ stuff of Donald Rumsfeld?